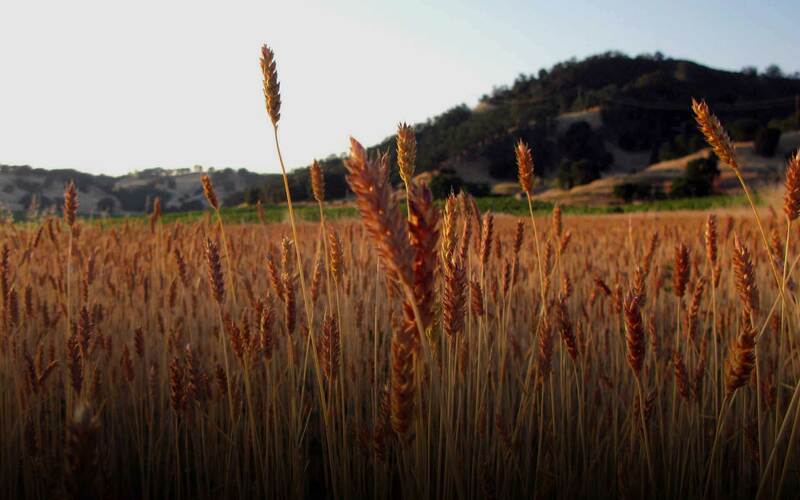 Welcome to the California Grain Campaign website! We are farmers, millers, bakers, market managers and makers collaborating to bring California-grown whole grains to you. We provide resources on how to grow, use, and procure whole grain in California, and our 20% x 2020 Campaign will ensure a market for the small-scale grain farmers who revived a great diversity of grain. Thank you for your interest, and we look forward to furthering the grain revival with you! 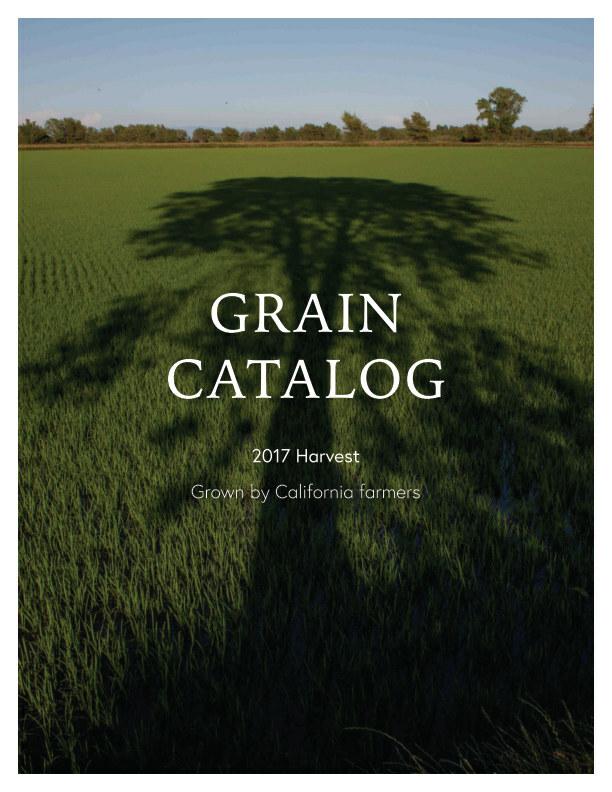 The 2017 Harvest Grain Catalog is now available! Learn about grain history and flavors, farmer practices and stories, and the California grain revival. Click here to purchase or here to peruse. Receive notifications on new catalog releases and events. Special thanks to Megan Woo for donating her time to create this website! ©2016-19 California Grains. All Rights Reserved.